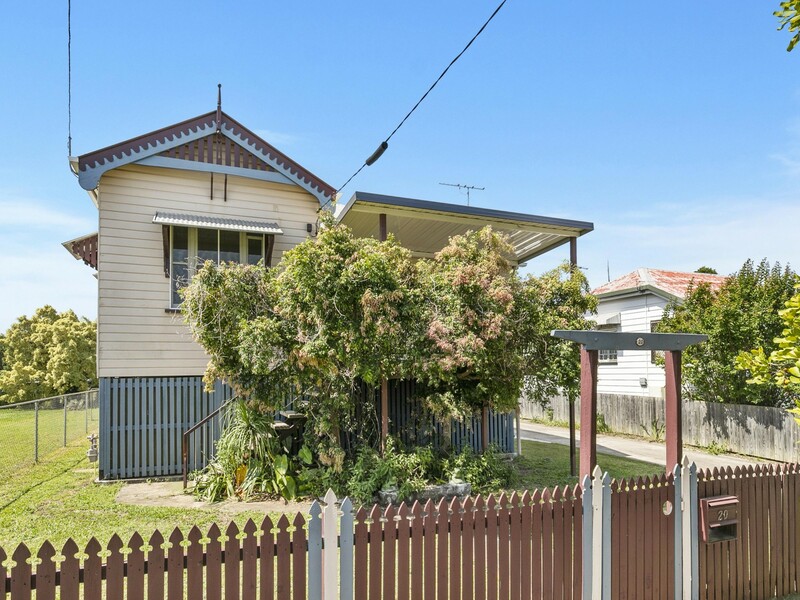 ELEVATED CHARACTER HOME WITH CITY VIEWS! 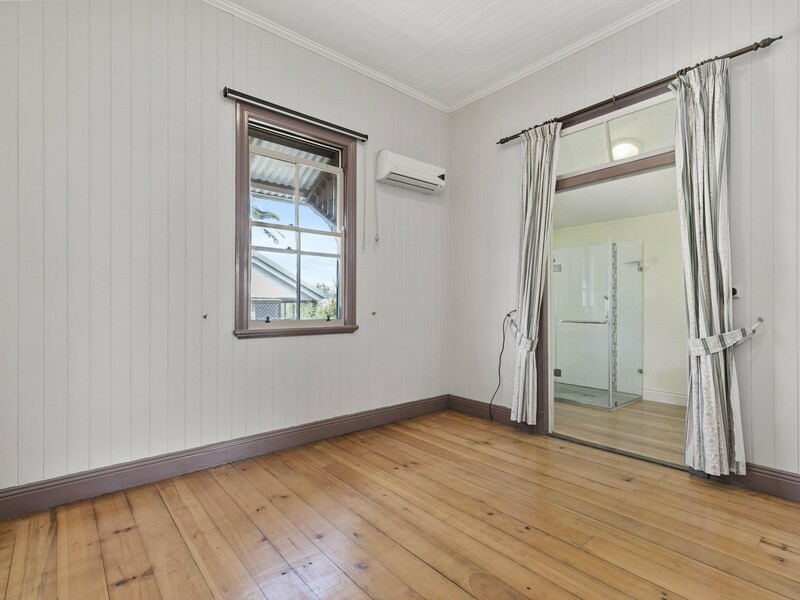 This freshly painted character home will delight. 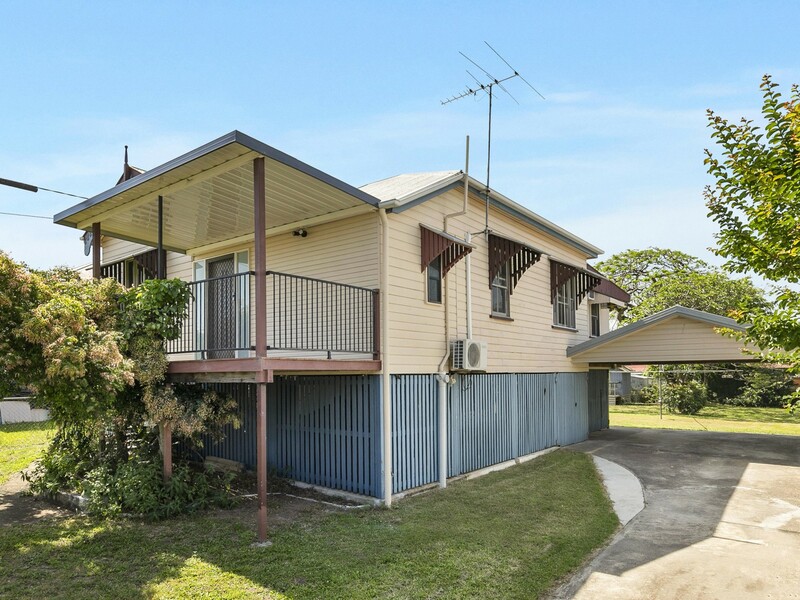 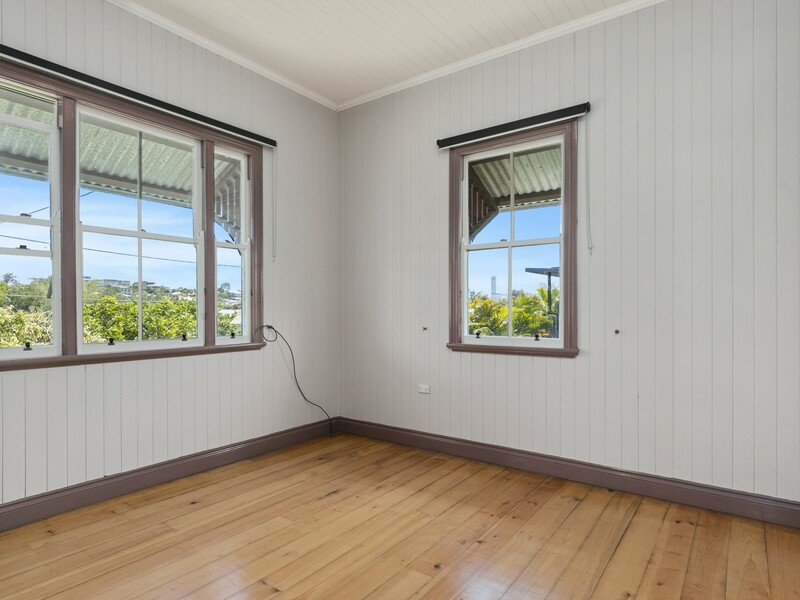 Perched on an elevated large block, it catches fantastic breezes throughout and is a stones throw from cosmopolitan Oxford Street, Bulimba. 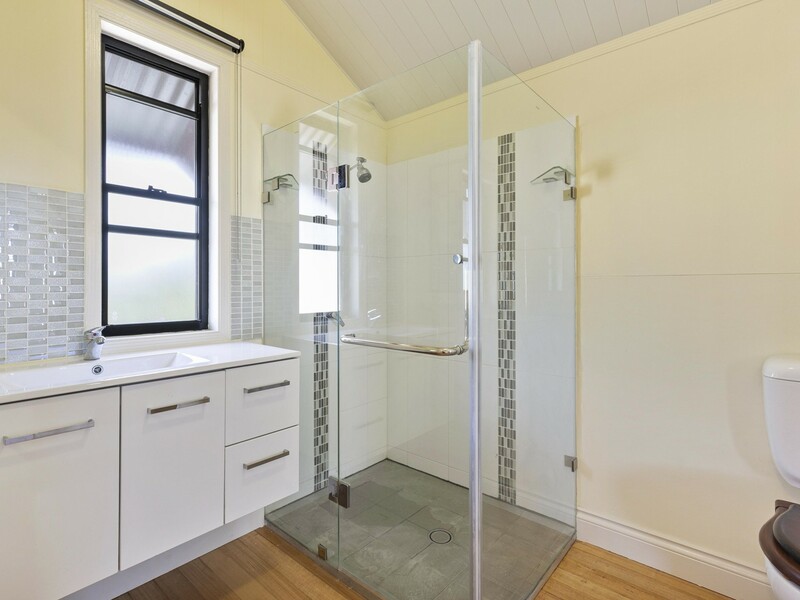 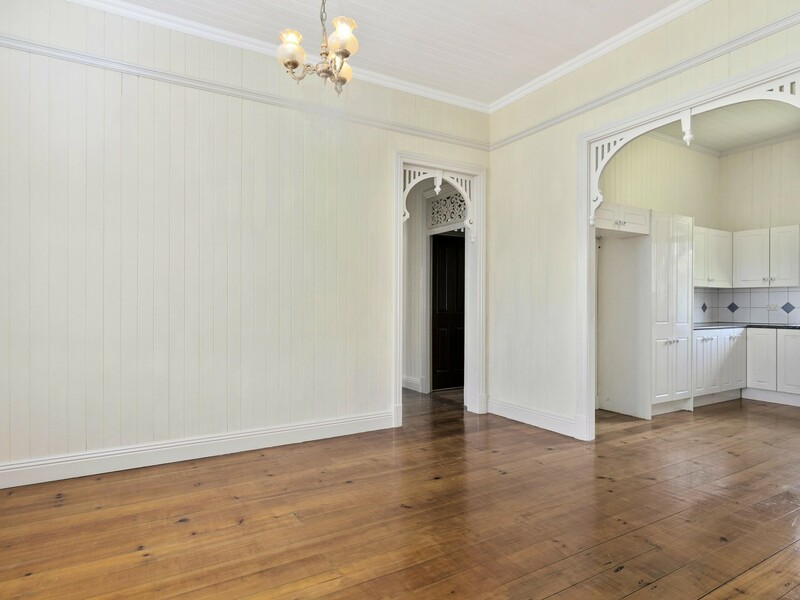 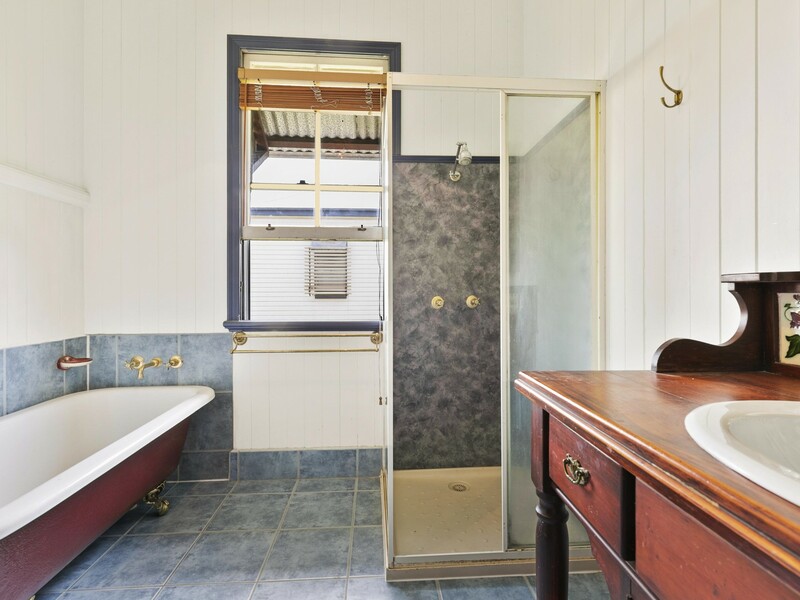 High ceilings and ornate fretwork throughout add to the character of this original Queenslander design. 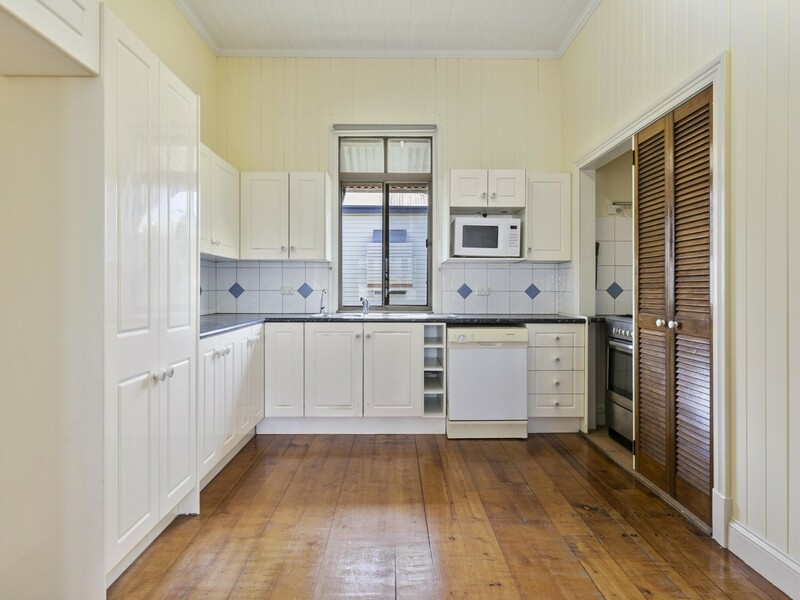 If you are looking for inner city lifestyle, this property offers fantastic value, close to transport, shops, cafes and family friendly facilities. 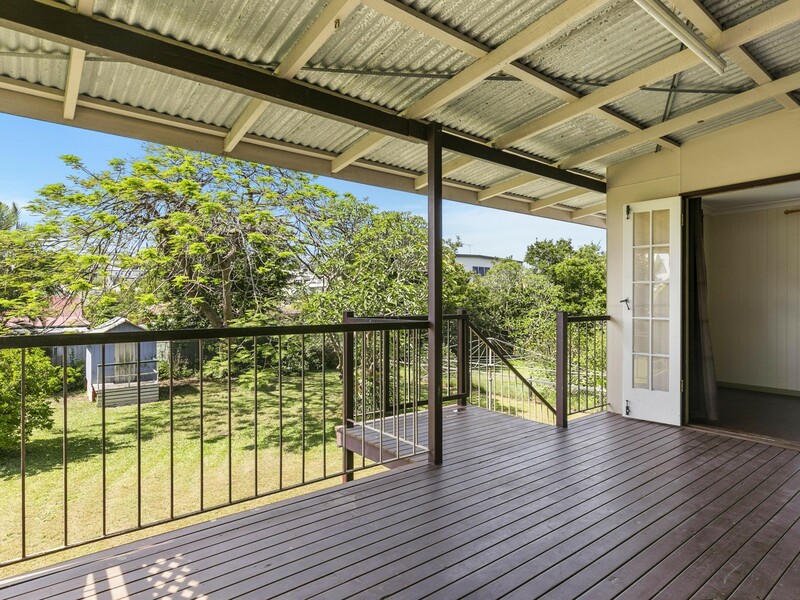 Move in for Christmas and watch the New Year’s Eve fireworks from your front deck.